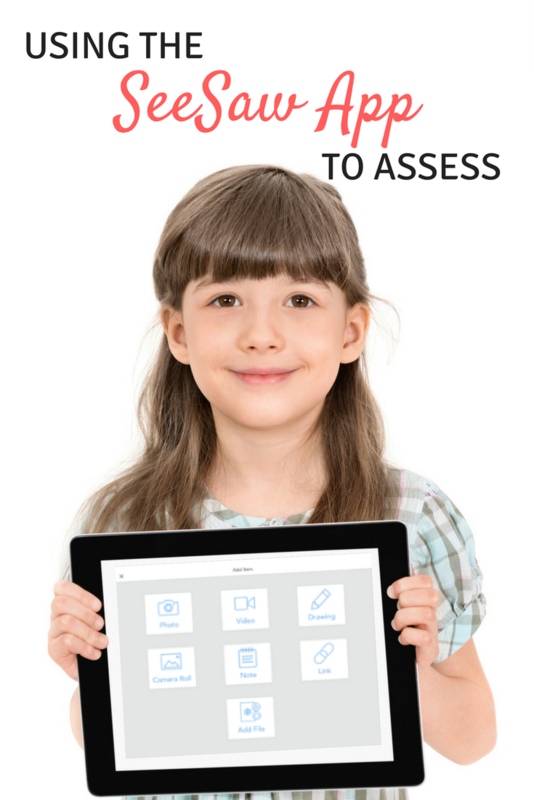 Are you looking for an app to both assess students AND communicate with parents? 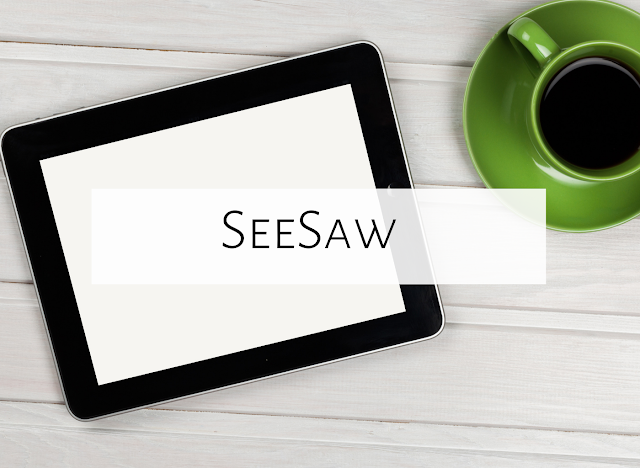 Check out SeeSaw! I heard about SeeSaw a couple years ago and had it installed on my ipads, but it wasn’t until this past spring that I was finally able to check it out. 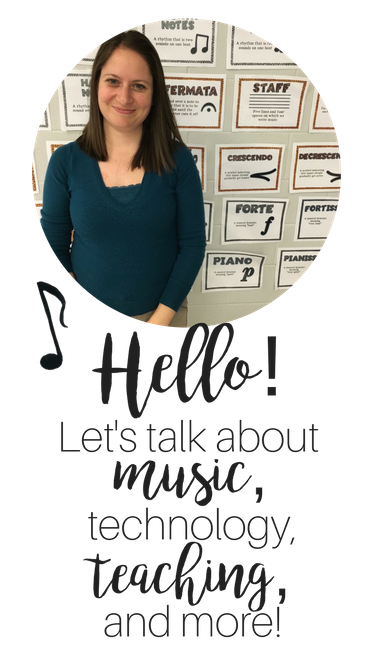 SeeSaw is known for being a great advocacy tool, in that parents can see what’s going on in the music room! Whether you post a snapshot of a student’s completed worksheet, a video of him/her singing, or a video of the entire class performing, it can be a fabulous way to communicate with parents. 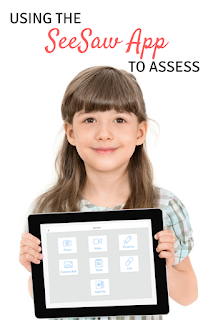 Last year, at a technology workshop with my friend Andrea Halverson (whose technology blog can be found here), I had the realization that I assess students through the app too! I tried this out last year and will detail below how I did it. Please note that I have not yet connected parents to the app, but instead used it for my own assessment purposes. Here goes! I decided to try out composition with my second graders last year. 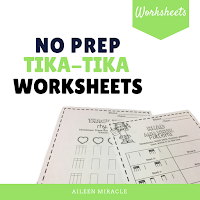 Although they had learned tika-tika at this point, I wanted to assess how well they could compose only with ta, ti-ti, and rest, and how well they could read their composition to a steady beat. First, I inputted all the students’ names into the SeeSaw app. I realized after I did this that SeeSaw has a limit to how many classes you have before you pay, so keep that in mind. (You might input all of the students from one grade level into one class.) If you can copy their names from an Excel spreadsheet or csv file, that will make things go much quicker! After you do this, each class will have their own unique QR code. I printed these out so students could easily scan. Then, to compose, students opened up SeeSaw, then scanned their class QR code. Students clicked on new project, then clicked “camera roll.” Then, they opened up the composition worksheet I had put on the iPads. 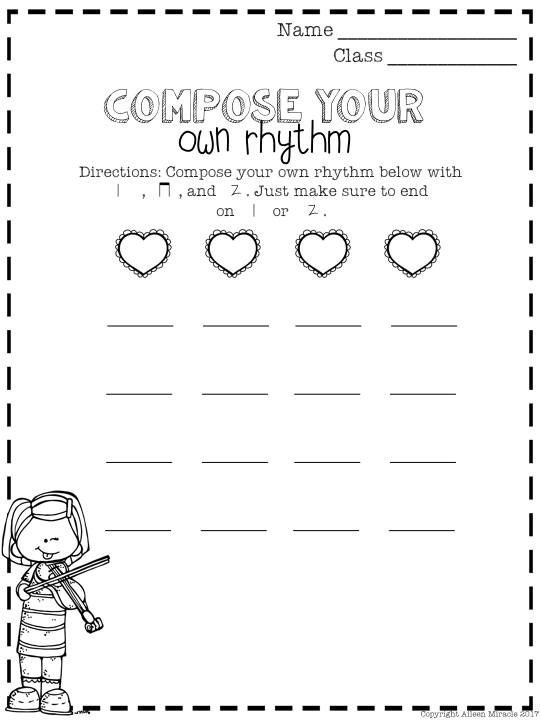 Then, students chose the pencil tool and wrote a 16-beat rhythm with their finger! I asked that they had variety in their composition…so not all rests! Once they are satisfied with their composition, they then clicked “record,” and read their composition. You could also have them play on a non-pitched percussion instrument! Then, they clicked the green checkmark. Students were working independently, so there is noise in the background when you do it like this, but I heard all of my students just fine! After they submitted it, I was able to sit and watch each video. 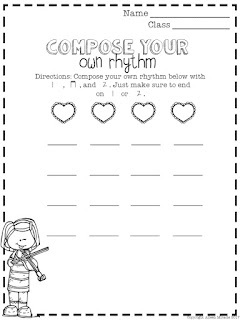 As I watched, I assessed whether they had variety in their composition, whether they wrote the rhythms correctly, and if they could read the rhythm correctly to a steady beat. It was fun to hear what they had composed and how well they could read! And they loved it! 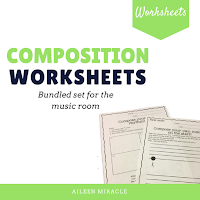 There is one composition worksheet in the tika-tika set, and lots in the composition bundle! This is just one idea for SeeSaw…the possibilities really are endless! What have you done with the app? Feel free to comment below, and happy planning! This is such an awesome idea, thanks for sharing! My school has Chromebooks, not iPads. Do you know if this idea would work on Chromebooks? Thanks! I have used SeeSaw on Chromebooks. Writing, I haven't yet - but I think they can use a paint brush form? I'm still playing with this. But I do use chromebooks for recorder, and singing and playing! Specdrums: A fun techie tool for your music room!